To celebrate this special release, we are giving away a $30 gift certificate to SIX lucky winners! Please leave a comment here on the Altenew Card Blog and/or the Altenew Scrapbook Blog for a chance to win. Additionally, we will choose random winners of a $15 gift certificate from comments left on each designer’s blog in this blog hop! All winners will be announced on the Altenew blogs on April 9th, 2019. 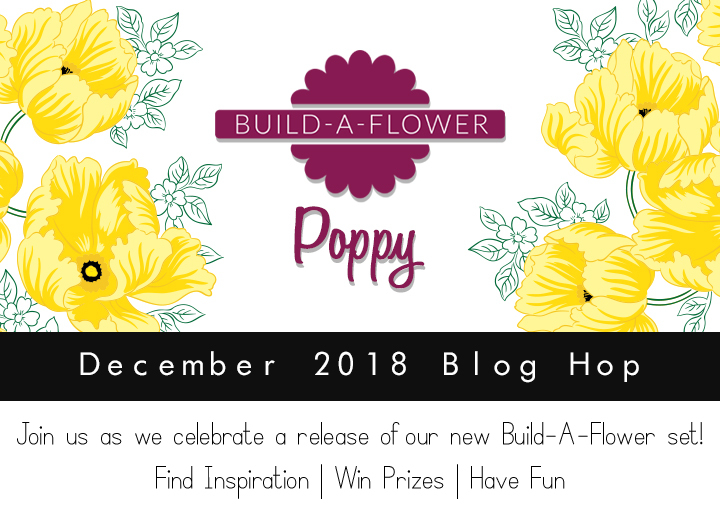 We are celebrating this release with a fun blog hop! Some of our talented design team members and special guest designers have created stunning projects to spark your creativity using the new Build-A-Flower: Sweet Violet. We hope you love what they have come up with! Your next stop is the fabulous Erum Tasneem! The leaves are outstanding. We had African violets for years growing up. I think this will be my Mother’s Day card.